Whether it has been picked, plucked, brewed or stewed you simply cannot get it fresher than fresh at a Farm Fresh Certified Farmers' Market. 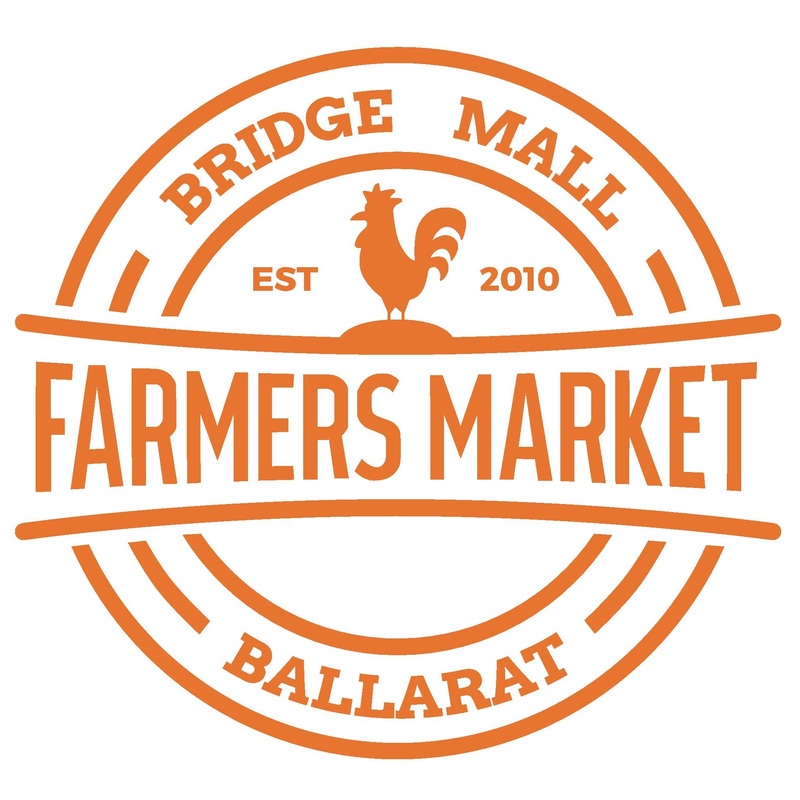 Ballarat Bridge Mall Farmers' Market is an authentic market allowing you to meet the farmer/grower/producer face to face, discovering exactly where your food comes from and how it was grown. This Farmers' market is always buzzing with activity. Great for the whole family and is not to be missed if you are in the Goldfields region.